Revolutionary battery technology from the USA these dry, lightweight, high capacity batteries have been developed for use in the space industry. 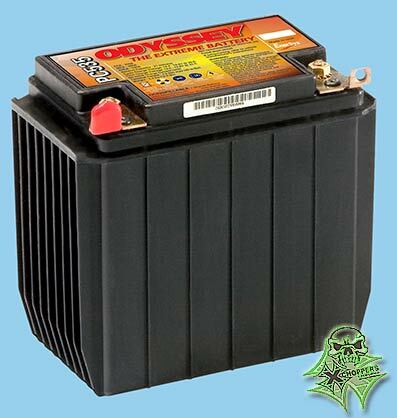 The combination of extreme power and performance makes ODYSSEY® batteries perfect for a range of applications, including auto/LTV, marine, commercial, racing and powersports. ODYSSEY® batteries deliver twice the overall power and three times the life of conventional batteries! Whether for everyday or emergency use, today's vehicles are loaded with more electronics than would have been imaginable just a few years ago. And today's hobbyist vehicles now include more specialties and specialized power demands than ever before. 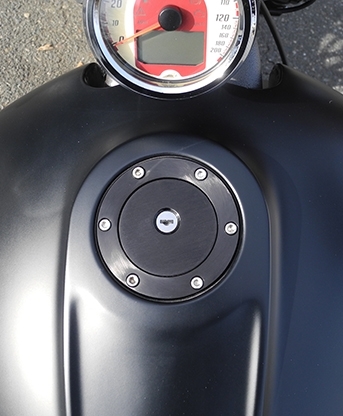 Fortunately, the ODYSSEY® battery has been designed to keep up with the changes. Longer service life - With up to 10 years of service life, ODYSSEY batteries save consumers time, money, and aggravation. Longer cycle life - 70% longer cycle life compared to conventional deep cycle batteries - up to 500 cycles at 80% depth of discharge - high stable voltage for longer periods of time. Longer shelf life - Can be stored on open circuit (nothing connected to the terminals) without the need for recharging up to 2 years or down to 12.00V, whichever occurs first. Faster recharge - The highest recharge efficiency of any sealed lead battery on the market - capable of 100% recharge in 4 - 6 hours. Two or three times the cranking power, with the added bonus of boosted initial cranking power. Mounting flexibility - Non-spill design - can be mounted on any side in any position except inverted. Vibration resistance - Design protects against high impact shock and mechanical vibration - a common cause of premature battery failure. Extreme temperature tolerant - Operating temperatures from -40oC (-40oF) to 80oC (176oF). Improved safety - US Department of Transportation classified as a 'non-spillable' battery. Totally sealed, no acid spills, no escaping gases even if cut in half! Because its plates are made of pure virgin lead (unlike the lead alloy in most batteries), Odyssey can pack in more plates. And more plates mean more plate surface area, and much more power - twice the overall power and three times the life of conventional batteries - up to 400 cycles at 80% depth of discharge! The ODYSSEY battery delivers the massive starting power, rapid recovery, and amazing deep cycling capability that today's vehicles demand.